Brief Description: Stability will rapidly and safely establish the aquarium biofilter in freshwater and marine systems, thereby preventing the #1 cause of fish death: new tank syndrome. Stability contains a synergistic blend of aerobic, anaerobic, and facultative bacteria which facilitate the breakdown of waste organics, ammonia, and nitrate. Treats 32,000 Liters. Notify me when "Stability [2 L]" is re-stocked. Stability will rapidly and safely establish the aquarium biofilter in freshwater and marine systems, thereby preventing the #1 cause of fish death: "new tank syndrome". 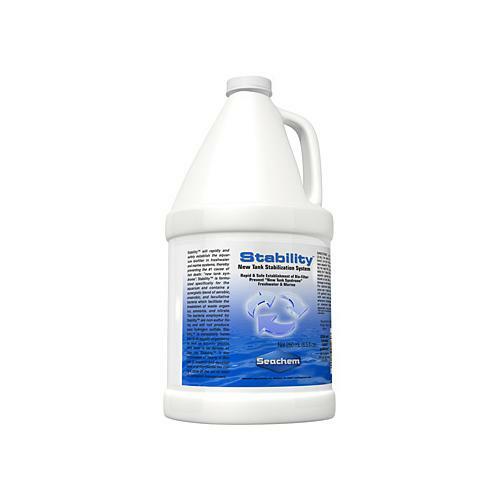 Stability is formulated specifically for the aquarium and contains a synergistic blend of aerobic, anaerobic, and facultative bacteria which facilitate the breakdown of waste organics, ammonia, and nitrate. Unlike competing products, the bacteria employed by Stability are non-sulfur fixing and will not produce toxic hydrogen sulfide. Stability is completely harmless to all aquatic organisms as well as aquatic plants, thus there is no danger of over use. Stability is the culmination of nearly a decade of research and development and represents the current state of the art in natural biological management. 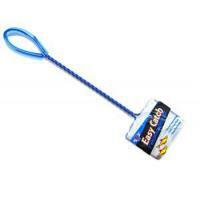 Use 1 capful (5 mL) for each 40 L (10 gallons) on the first day with a new aquarium. 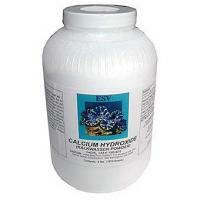 Then use 1 capful for each 80 L (20 gallons) daily for 7 days. 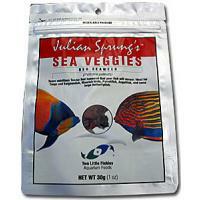 Fish and other aquatic species may be introduced at any time as long as dosage is maintained for 7 days. 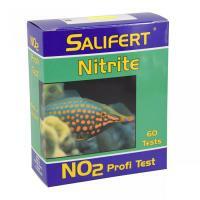 For optimum biofilter performance use 1 capful for each 40 L (10 gallons) once a month or with each water change and whenever introducing new fish or whenever medicating an aquarium. 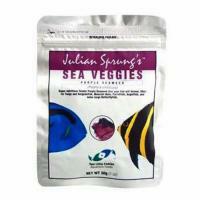 I use this with every water change to help maintain and replenish he good bacteria in my tank. 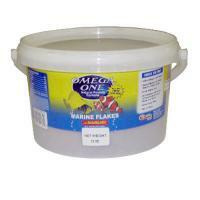 Keeps water crystal clear and helps get new tanks established much faster. Excellent product. My go-to water conditioner. Wouldn’t use Anything else!